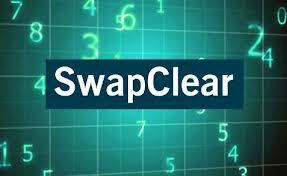 A swap can be defined as simultaneously purchase and sale of equivalent amount of base currency for 2 different maturities, essentially its a simultaneously borrowing and lending of 2 currencies between 2 banks for specific period express in the form of purchase and sell transactions. The interest rate differential payable or receivables by one of the parties is factored into exchange rates applied for the 2 components of transactions. Therefore the difference between the buying and selling rate represents the interest rate differential and as defined as swap points. It indicates their willingness to receive interest differential at the differences indicated on the ask side by buying & selling the base currency. Similarly They commit to pay the interest rate differential as indicated on the bid side by selling & buying the base currency. In case of discount the vice versa will be applied of the table above.